Algal biomass offers many advantages over traditional energy crops; algal biomass generates higher yields and requires smaller land area than other energy crops. In addition to biomass production for potential biofuel feedstock generation, algal growth systems can also act as tertiary treatment systems for wastewater. Algal growth can dramatically reduce nitrogen and phosphorus from wastewater. Unlike conventional open pond and photo-bioreactor systems, periphytic systems (e.g., algal turf scrubbers) generally involve the polyculture of micro-algae, which does not require specialized conditions. While algal turf scrubber systems are traditionally used for water treatment, they are also capable of generating high biomass yields. Algal growth systems not only provide a method for nutrient removal from animal waste, but also provide biomass production as feedstock for biofuels which can improve the carbon footprint of swine production and other animal production systems in the U.S. This project will provide field scalable data on life cycle impacts of the technology. Design and construct algal turf scrubber concluded in late summer of 2012, and the system is currently undergoing callibrations in preperation for full-scale trials. Quantify impact of algal nitrogen uptake on swine system GHG emissions. Many technologies being considered incorporate some type of manure separation to concentrate manure solids, nutrients, and energy content. An LCA study in Denmark showed that energy recovery (incineration, gasification, and anaerobic digestion) had lower GHG emissions than traditional land application of swine manure. Other studies point to the complexities of manure management system design options in relation to GHG emissions. 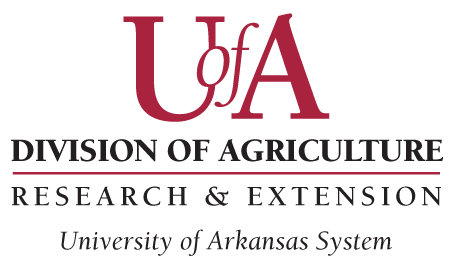 This portion of the project will quantify the effect of various solid separation approaches on the chemical composition of the manure generated by the feed trials at the University of Arkansas facilities during this project ,and generate the necessary manure solids for the thermo-chemical conversion portion of this project. Design and construct a pilot scale mobile solids separation system (see image below) is currently approaching completion and anticipated to be ready to begin trial calibrations soon. Capture and separation of manure from the UA animal experiments. This unit contains systems to allow for various combinations of mechanical screen and filter bag separation, with and without chemical treatment; and is designed to operate in a batch mode with a capacity of 1000 gallons per batch. Determine overall characteristics for the feed trial manure samples to provide additional validation data for the animal physiology sub-model. Due to the high moisture content, it is not economical to transport raw swine manure over long distances. As a result, manure is spread on land close to the source at high application rates. The energy content of dry manure is in the range of 12 to 18 GJ/ton, about half that of coal. In recent years, wet and dry gasification of algal biomass has been investigated by several researchers. Fluidized bed and downdraft gasification of algal biomass showed various challenges due to the nature of algae biomass. 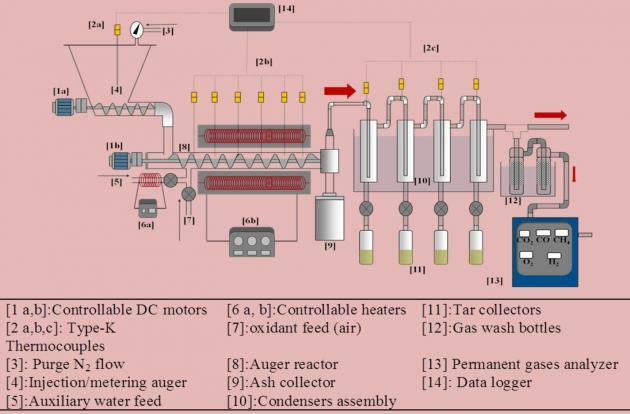 An auger gasification system (see image below) developed in the University of Arkansas, Bioenergy Laboratory, may help to simplify the air gasification process for this type of biomass. Algal biomass was gasified using the auger system during preliminary tests. Several improvements to the system took place during the first year to ensure smooth operation. Our long-term goal is to provide technology to convert swine manure and/or algal biomass to biofuel via a continuous gasification process. Energy conversion technology could provide a revenue stream of about $23 billion/year to the livestock industry. 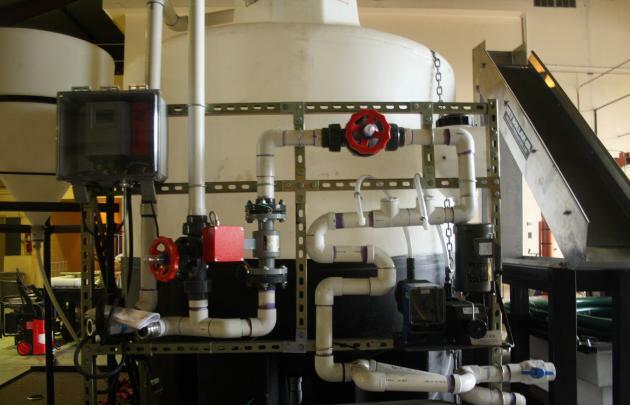 Modify the existing gasification unit to handle swine manure and/or algal biomass. Optimize the operating parameters to maximize producer gas quality. Study the effect of reactor temperature on the process yields (gas, char, and tar), as well as on the process efficiency. Perform mass and energy balances on the gasifier.